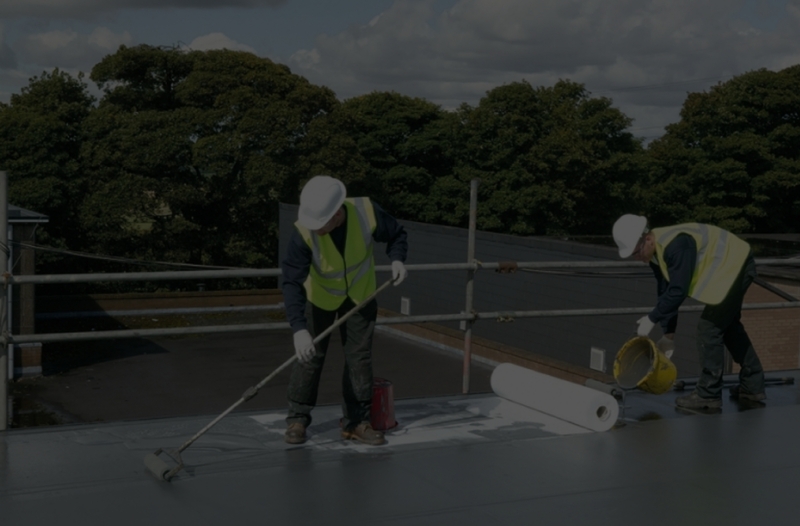 Roofing Contractors Nova Scotia | Sterling Roofing Group Ltd.
Roofs are the most important aspect of a home or commercial/industrial building because of the protection they provide. 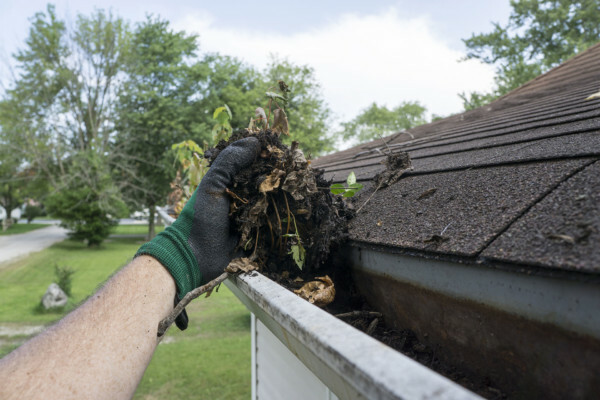 Unfortunately, roof maintenance is often taken for granted. 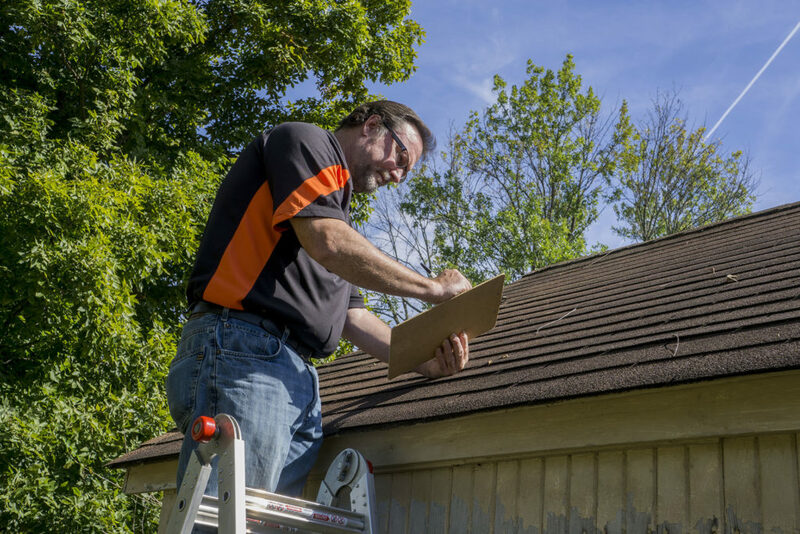 People think that simple roofing inspections and maintenance tasks are expensive. Wait until your entire roof collapses! 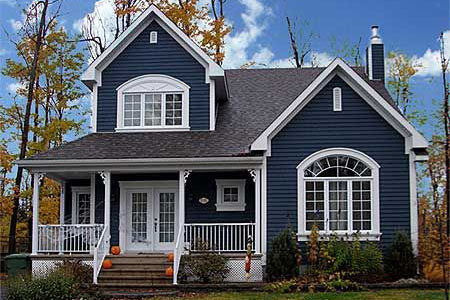 Most roofing systems in Nova Scotia have a lifespan of 20 years. 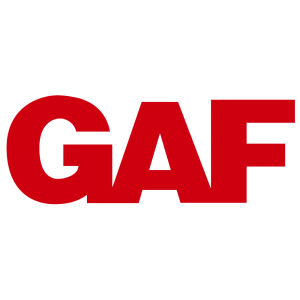 Our GAF roofing systems are made of quality materials that ensure that your roof is protected from harsh weather and extremes in temperatures. 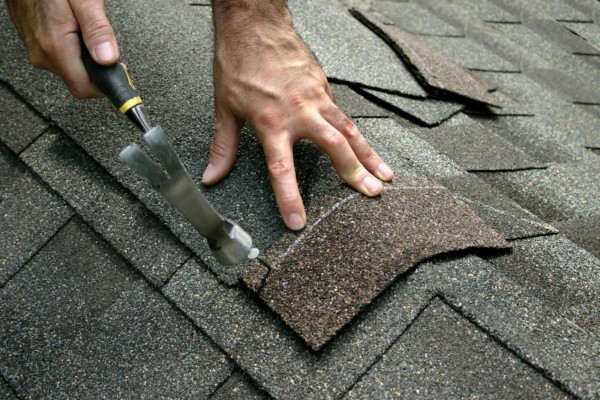 As a result, you will have a longer lasting roof and do away with frequent roofing tear-offs. 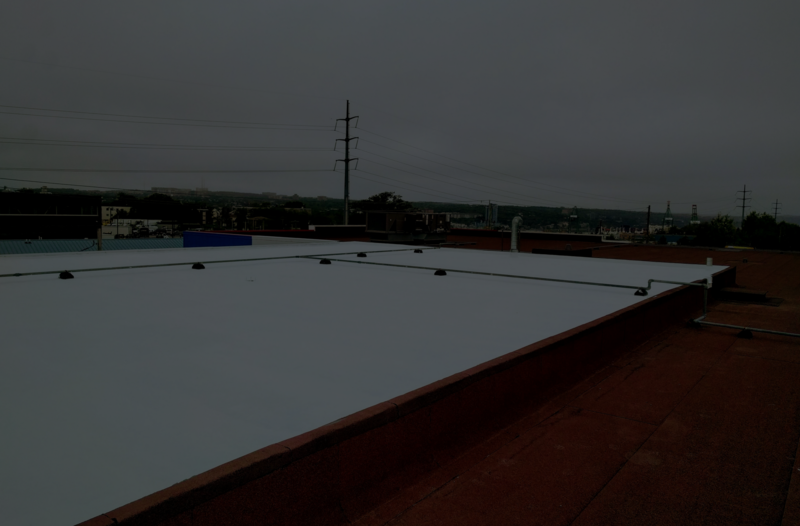 One of the most important things that a good roof does is that it seals your home or building from moisture. 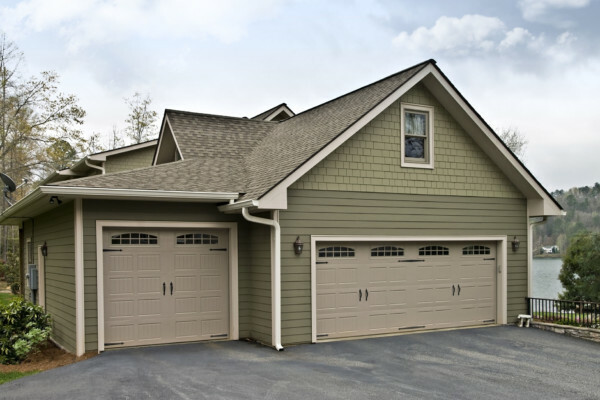 If you didn’t know, moisture can weaken your home or building’s foundation. 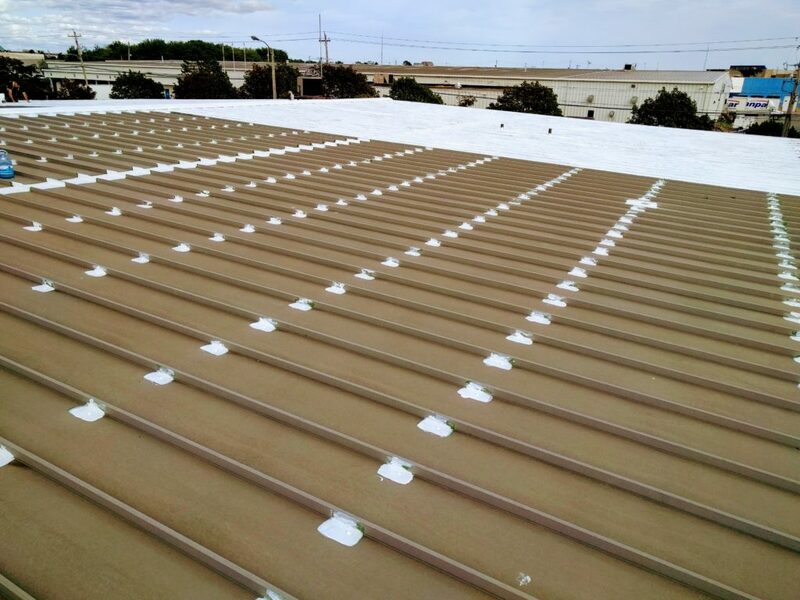 We install roofing systems that prevent leaks especially in prone areas. 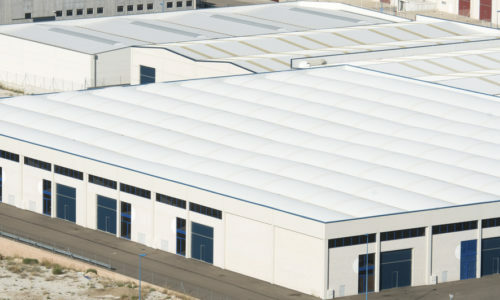 Would you believe that a good roof helps you reduce your energy bills which also benefits the planet? 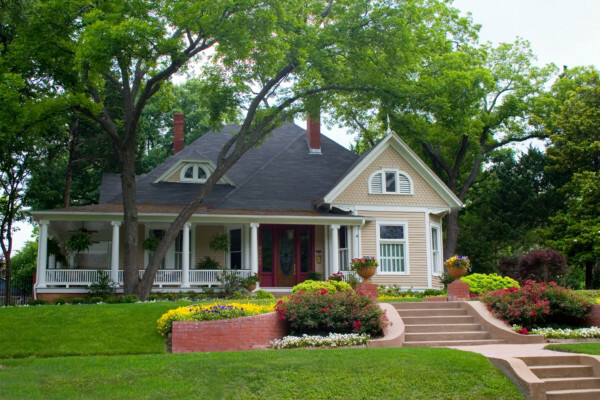 Sterling Roofing Group has environmentally friendly roofs that give you cooler summers and warmer winters. That way, your heating and cooling systems won’t have to work harder. Can you imagine your home or building without a roof? 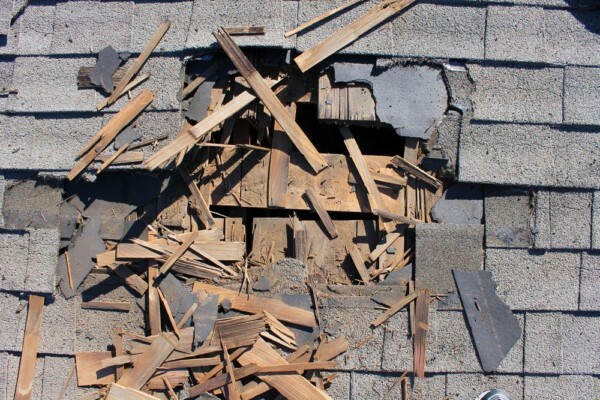 Beware of roofers that are inexperienced and only after your money. 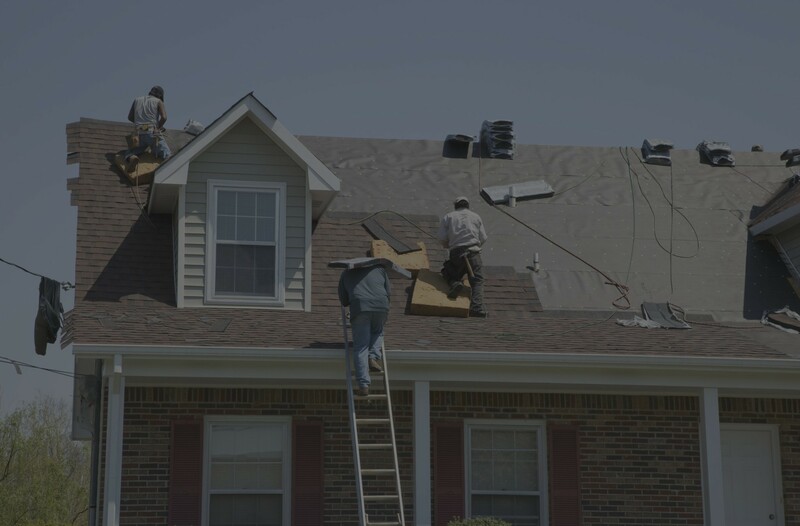 Here at Sterling Roofing Group, we have been providing quality and reliable residential, commercial, and industrial roofing products and services to people for over 20 years. 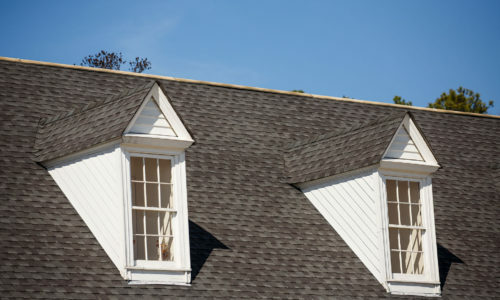 We provide payment plans for up to 60 months for our roofing solutions in Nova Scotia. 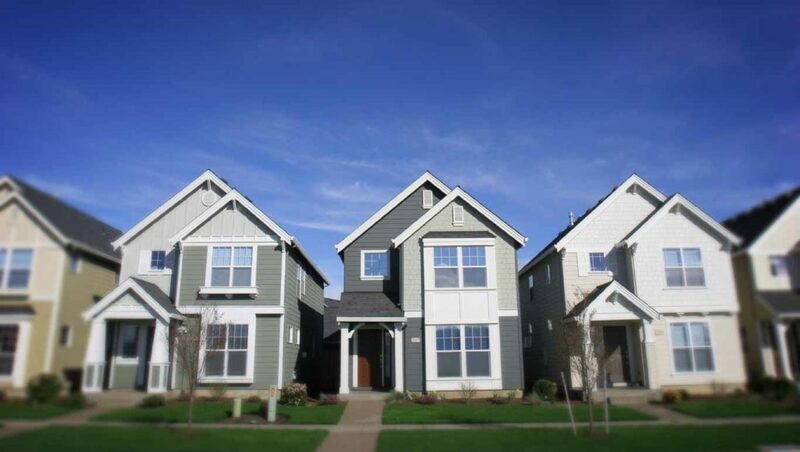 This means you get to enjoy zero down payment no matter the roofing project you need. 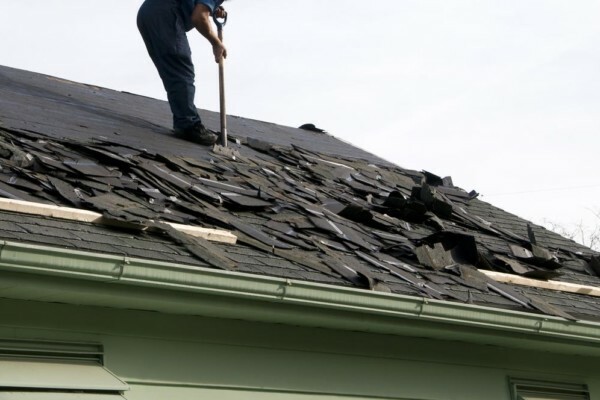 Do you have a roofing problem that needs immediate attention? 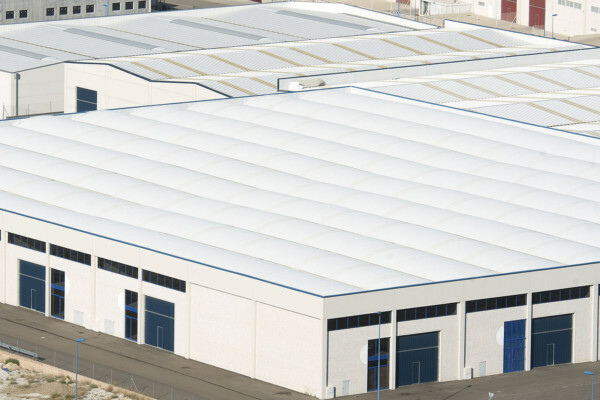 Are you looking for more information about our roofing products and services?